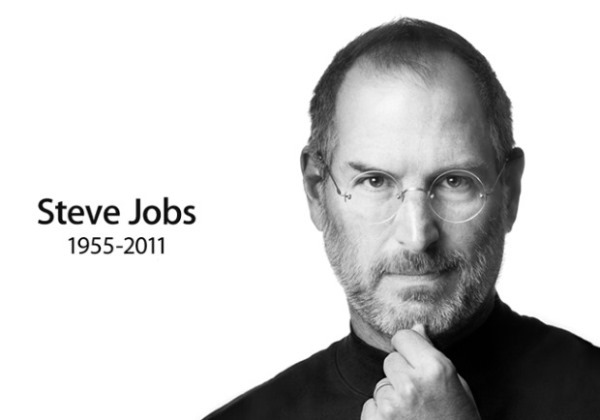 The life and times of Steve Jobs is a pretty interesting story for those who have yet to read the Walter Isaacson biography, and even though the only officially authorized book on the late Apple co-founder and former CEO has its fair share of critics, we’re still very much enthused by the prospect of the upcoming Sony Pictures movie, based heavily upon the Isaacson biog. No less, of course, because scriptwriter Aaron Sorkin, of The Social Network fame, has a credible track record for turning tech stories into Hollywood blockbusters, and as the search for an actor to play Jobs continues, Christian Bale has emerged as a front-runner. The indie movie Jobs, which was released last year, starred Punk’d and Two and a Half Men‘s Ashton Kutcher, but while it was panned by critics – one of whom was Apple co-founder Steve Wozniak – it’s the Sorkin flick that the true techies are really waiting for. 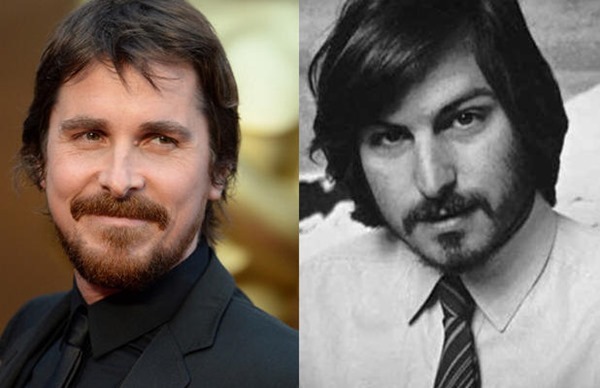 Christian Bale has performed in some big films, including Batman Begins and American Psycho, and as such, would surely relish the opportunity to play Jobs. There’s certainly enough of a physical resemblance to Jobs, and given how plausible they managed to make Ashton Kutcher appear for his earlier role as Jobs, there’s little doubt that Bale could also pull off the appearance. He definitely seems to be the number one choice of David Fincher, the movie director currently in talks to direct the Sorkin movie, and should he reach an agreement to do so, then it’s almost inevitable that Bale will play the role of Jobs. Forgetting Bale for a second, though, Fincher would certainly be a solid choice as the director of the biopic, for he also had a hand in The Social Network as its director. He’d likely jump at the chance to hook up with Sorkin once more, and hopefully rediscover some of the magic that saw the Facebook-based film rake three Academy Awards. Whatever the case, the script is complete, and with the cast now being arranged, let’s hope that filming begins in the very near future. Even though it’s quite a way off releasing or even premièring, there’s a great deal of expectation surrounding this movie, and let’s hope – with such an array talented folk at the helm – that it doesn’t disappoint.